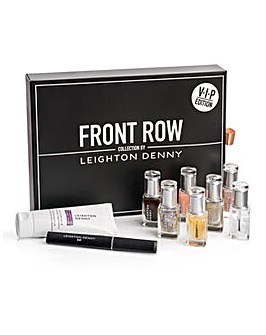 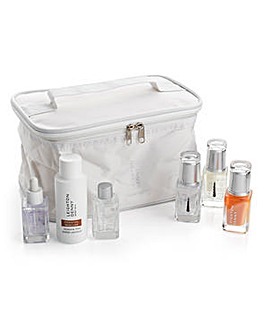 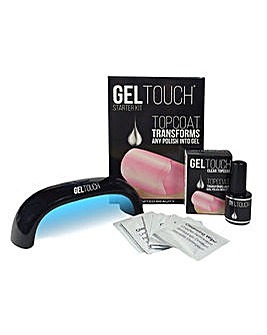 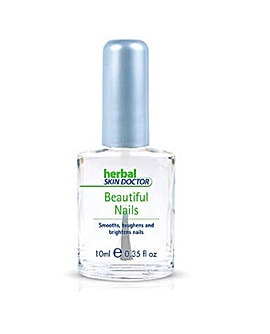 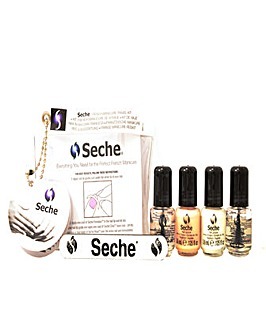 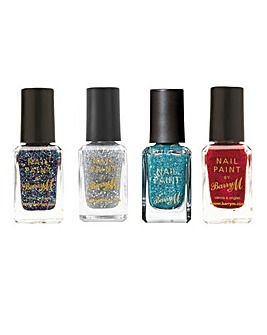 Pamper yourself with our selection of nail products. 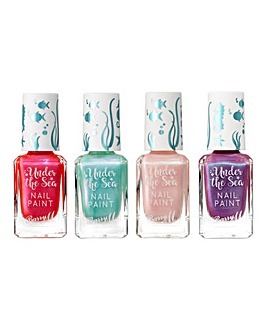 Shop stunning shades of nail polish to see you through every occasion, or treat yourself to nail grooming kits to maintain your mani. 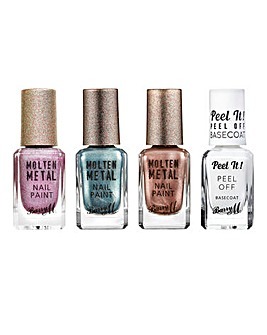 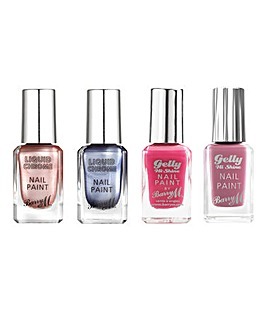 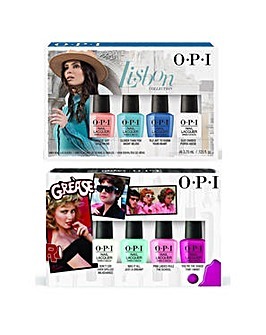 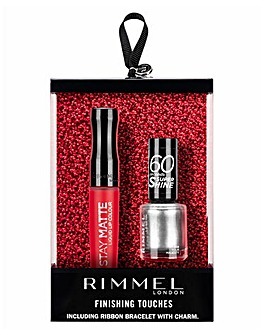 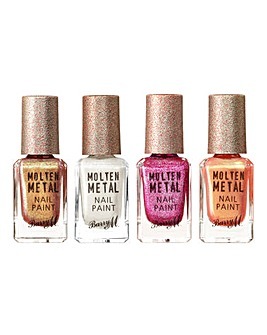 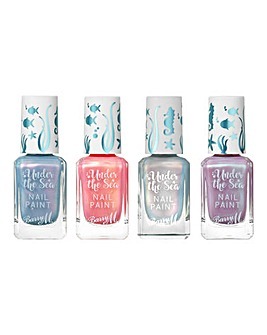 Find your new favourite product from brands such as OPI, Barry M and Rimmel.